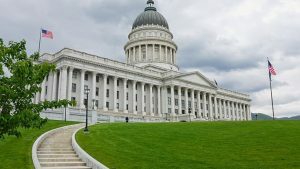 In addition, Drug Safe Utah sued Utah Lt. Gov. Spencer Cox in May, compiling a long list of argumentsabout why the ballot initiative should not be approved. Cox and the Utah Patients Coalition asked a judge to dismiss the lawsuit in June, and Drug Safe Utah did drop the case in early July.